Dr Strid who is a senior lecturer in Imperial's Faculty of Medicine, held her session on the social news aggregation, rating, and discussion website on Tuesday 29 January. It followed the success of previous animal research-related AMAs led by Professor Richard Reynolds and Dr John Tregoning in 2018. 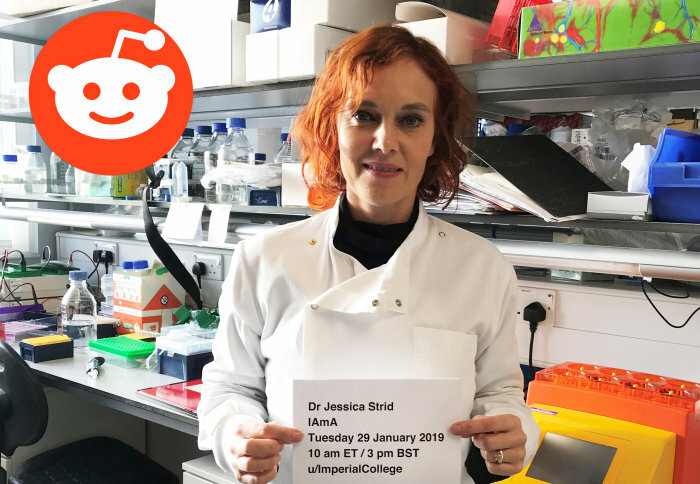 Dr Strid’s session, held on the IAmA subreddit community page, offered members of the public the opportunity to ask about her work in the field of cancer immunology, and the use of animal models in her research. Visit the AMA page to read the full transcript of Dr Strid’s session. In the past few decades, the rate of exposure of our bodies to environmental challenges – like UV irradiation from the sun or chemicals from pollution – has seen a continuous rise in the rate of skin cancers. Even more worrying is the fact that this kind of cancer has also become the most common cancer for young people. Jessica’s research team aims to understand how specialised immune cells in our body recognise and respond to damaged cells that could potentially become cancerous cells. As reported in July 2018, Jessica’s team has demonstrated that components of the immune system that trigger allergic reactions may also help protect the skin against cancer. This process is called cancer immune-surveillance and is vital in lowering the risk of cancer developing in that tissue. She went on to stress that animal research is not undertaken lightly – something that is highlighted in her role as a member of Imperial’s ethical committees. The committees aim to oversee, at different levels, the animal research activities at Imperial and implement and promote the development of best practice in animal research. The Reddit community showed great interest in the topic and there was a high number of questions submitted during and after the live session. The session started with a discussion about the universality of restrictions on animal testing. Before moving on to discussions on the impact of diet in fighting and preventing cancer. In her answers to the latter, she issued some words of caution, noting: “Diet is clearly VERY important - our problem currently is that we just don’t know exactly what is the ‘right’ diet and it will very likely be individual to every person/every cancer”. 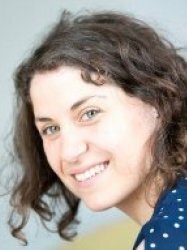 This AMA was the third held with an Imperial researcher talking about the use of animals in science. In line with the Imperial involvement in the Concordat on Openness on Animal Research (May 2014), the AMA coordinators are planning to have regular sessions with researchers who contribute to the dissemination and improvement regarding the principles of the 3Rs at the College and in the scientific community. 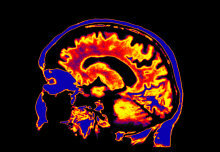 Find out more about animal research at Imperial.